1. 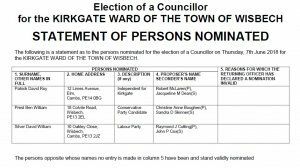 An election is to be held for a Councillor for the said Parish. 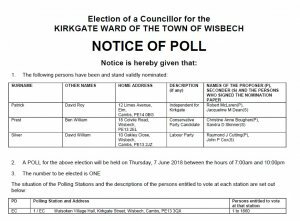 NOTICE IS HEREBY GIVEN that due to the disqualification of Councillor Robert McLaren a vacancy has arisen in the office of Councillor for the Town Council. 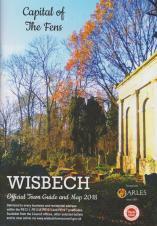 Community Survey Highlight any issues that affect you or the local area. The Community Safety Partnership (CSP) has designed a survey that allows the community to highlight any issues that affect them or their local area. Information from these will be used to inform the priorities and the work of the CSP. The overall objective of the CSP is to work in partnership to reduce crime, anti-social behaviour and the fear of crime and anti-social behaviour. I would like to introduce myself as the new inspector in charge of the Neighbourhood policing of Fenland. Over the coming weeks I will be sending out invites for council members to attend March Police station. 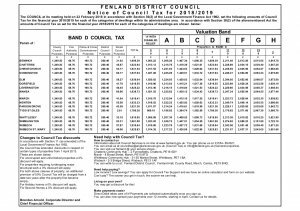 This will not only be so that I can meet them in person but so that I can explain the changes in context and how it will benefit the residents of Fenland.